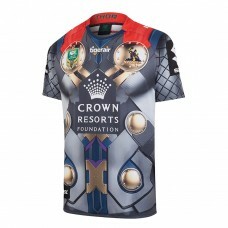 Show your support for one of greatest ever players to grace the National Rugby League as Cameron Smi.. 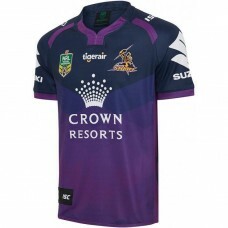 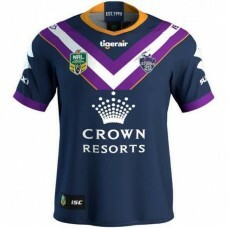 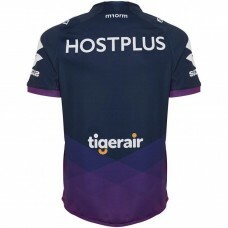 Cheer on the Melbourne Storm this season with the 2017 Men's Home Jersey. 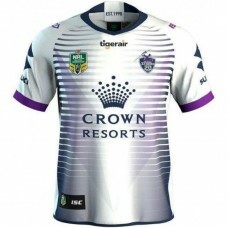 This is a replica of what .. 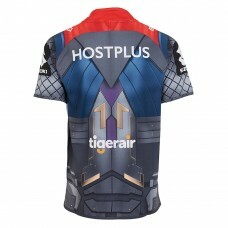 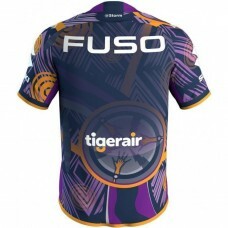 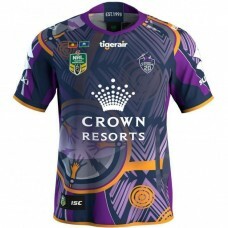 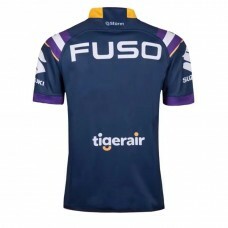 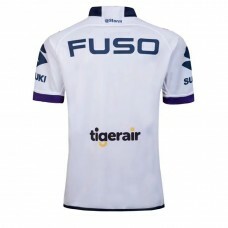 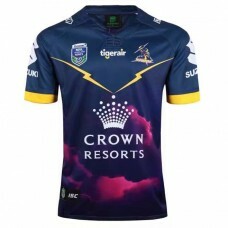 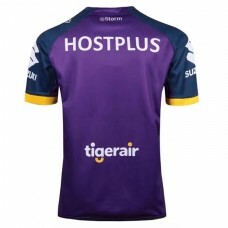 The Melbourne Storm will join forces with Thor bringing this Jersey out for ISC Marvel Heroes Round ..